Firstly I hope everyone had an amazing Christmas with their family and friends! Mine was really great, nice and quiet just with my parents and sister with a lot of over indulging of course! As December is just about over it's time to share the products I loved during the past month - there's not a huge amount but definitely some stand outs. 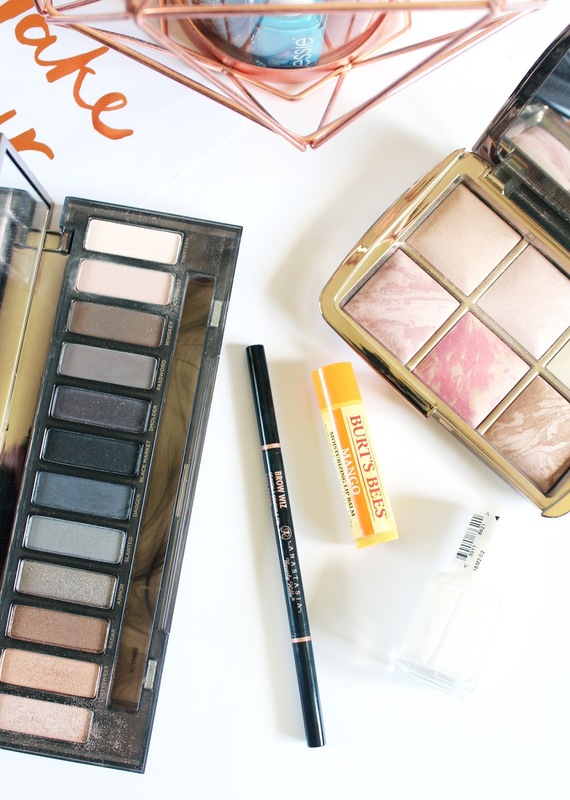 I reviewed this gorgeous palette earlier this month (see it here), but in all honesty it has been a favourite since I got it about 2 months ago. I don't venture into the darker middle tones much, but the lighter shades and bronzes in the first half, and the matte shades on the right hand side are absolutely gorgeous. The palette is amazing quality as you might expect, great pigmentation and longevity, and the packaging is really great too. The Brow Wiz is always going to be a favourite of mine, but the difference this time is I have changed shades and really enjoying it. I've been through so many 'Dark Brown' Brow Wiz's but since lightening my hair up I've found it to be a touch too dark for me for everyday. I went down a shade to Soft Brown and find it's a great match, not too dark, but not too light so I can get a really nice defined brow when using it. Recently I was sent a little parcel with some Burt's Bees products inside, but the one I've been loving is the basic stick lip balm which hasn't left my bag since I got it. Unlike other lip balms I find this really works in moisturising and keeping them moisturised for a lot longer. It makes my lips super soft and the scent is light and not too overpowering. I'll have a post up about the new Essie Summer Collection* in the New Year, but I have to give this shade a shout out because I've had it on my nails (fingers and toes!) for basically two weeks this month. It was one of those take it off and paint it back on sort of shades that I just can't get enough of. You may know that I love Essie Blanc, but Private Weekend amps it up a notch with a subtle micro shimmer throughout it. I had to have this in my Most Loved because it is one of the most prettiest makeup palettes I have in my collection. I reviewed this just over a week ago here, but have been reaching for it a lot in December, particularly for the blushes and bronzer. 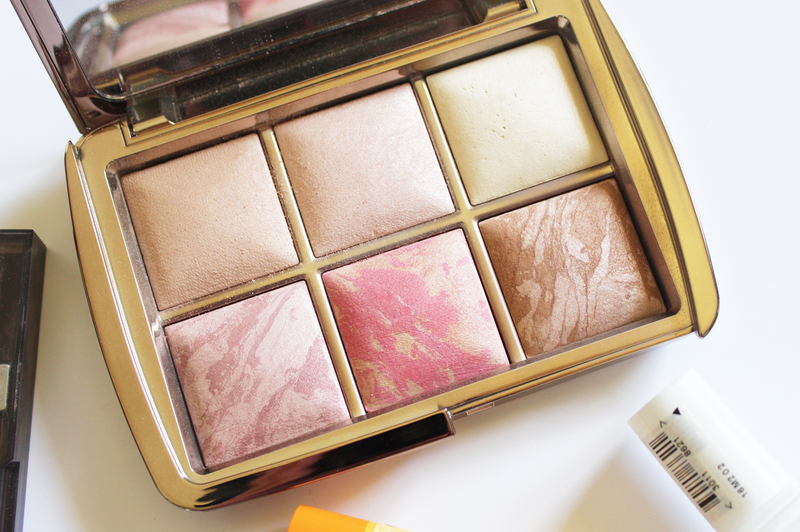 I've also been enjoying Diffused Light (top right corner) as a powder for setting and brightening my under eyes. 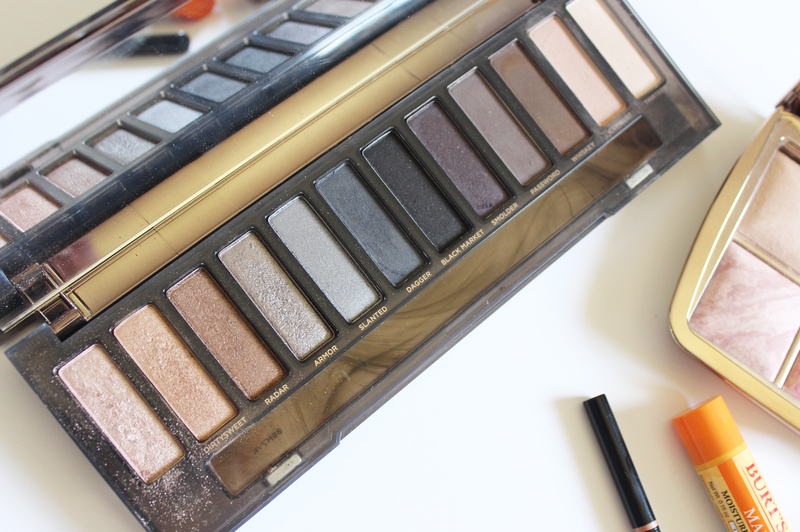 This palette is pricey, but if you're a makeup junkie you will absolutely adore it. As a quick PSA, on Wednesday I'll have my December Empties post going live but then I'll be taking a wee break over New Years and posts will resume on January 6th - I'm sure you won't miss me, you'll be having way too much fun ringing in the New Year! What have you loved this month?